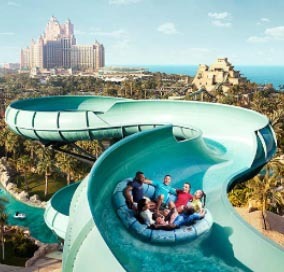 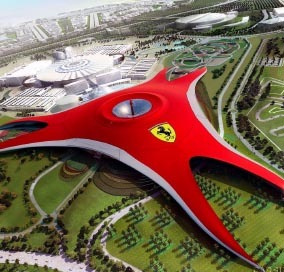 What if you get all attractions in one package of Dubai? 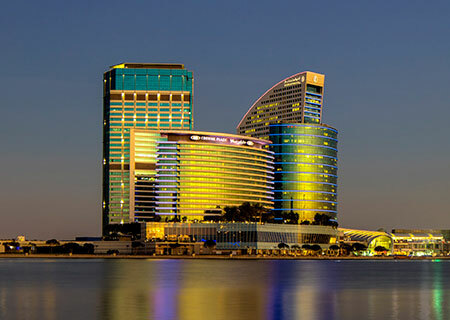 Don’t miss to enjoy your vacations with family in this stunning city with a stay in Panorama Grand and view the best attractions of the destination. 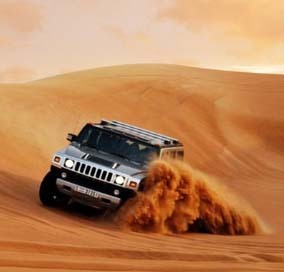 Straight from hotel, head to Dubai Desert Safari with Dinner BBQ for vegans as well as non-vegetarians. 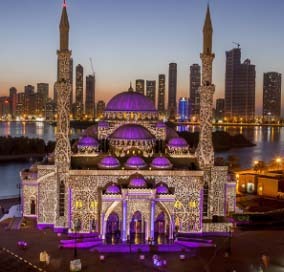 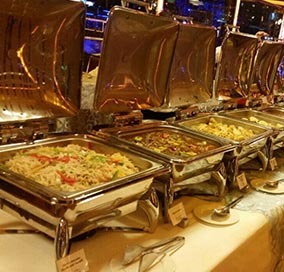 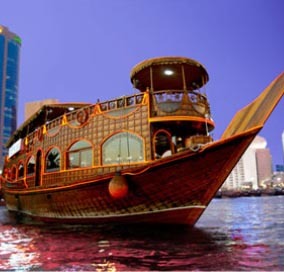 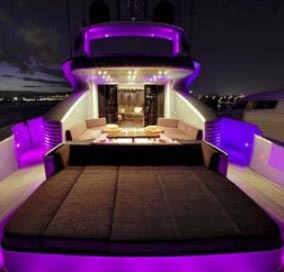 Cruise down Dubai creek is one of a kind experience and enjoy cuisine on Dhow Cruise with glittering lights. 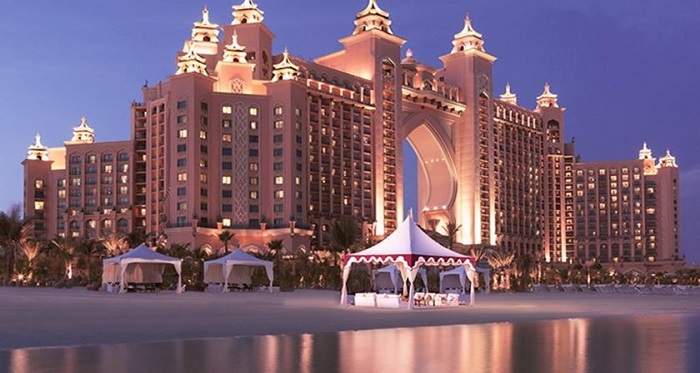 Aquarium & Underwater Zoo is a popular family attraction within Dubai Mall and is world’s largest collection of sand sharks with several marine habitats. 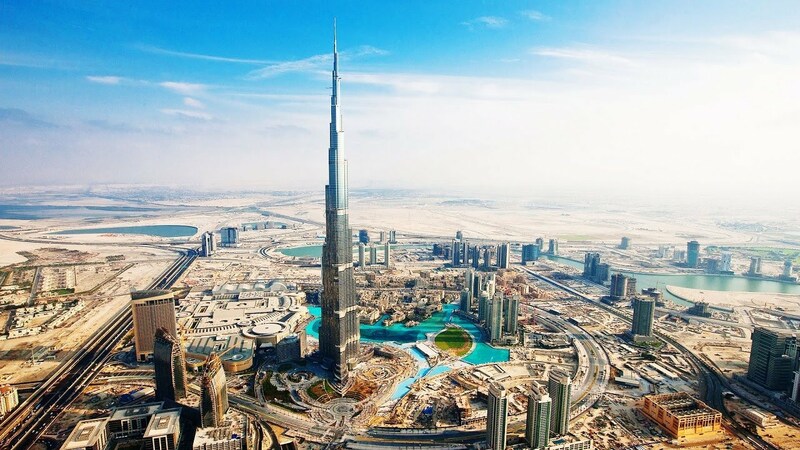 Don’t miss to visit tallest landmark of the city i.e. 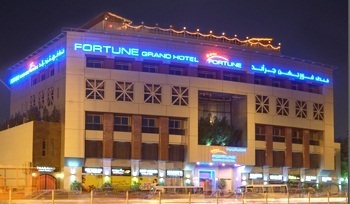 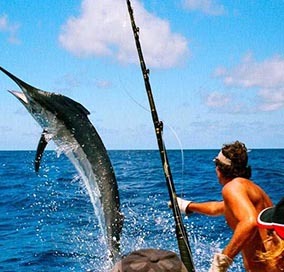 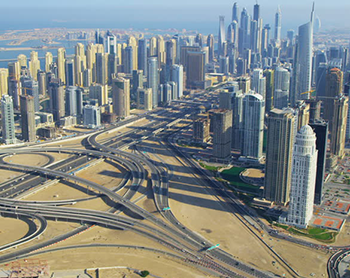 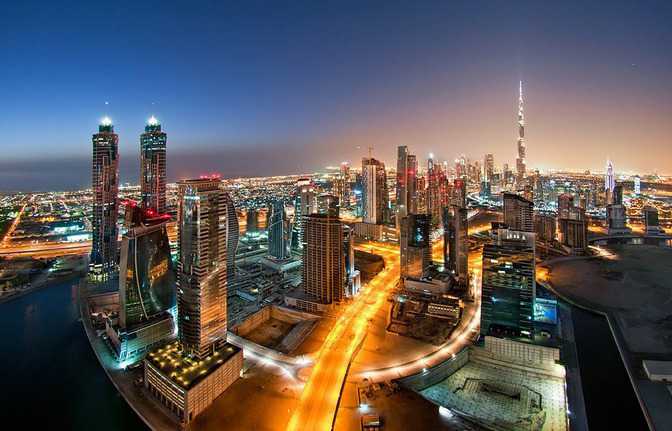 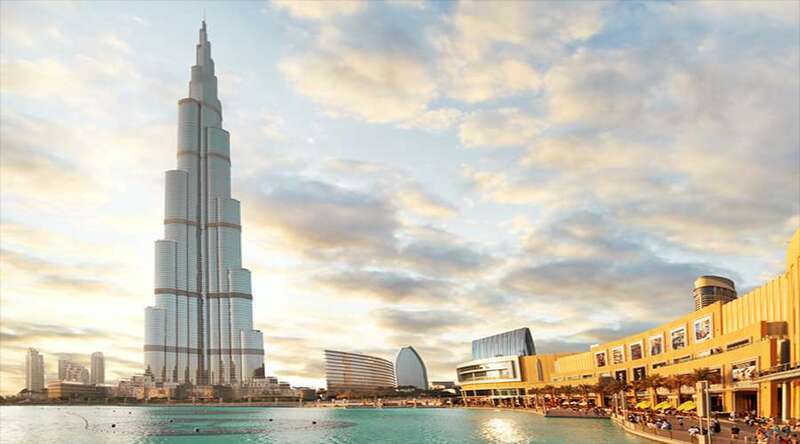 Burj Khalifa and avail it quickly with best of the facilities included. 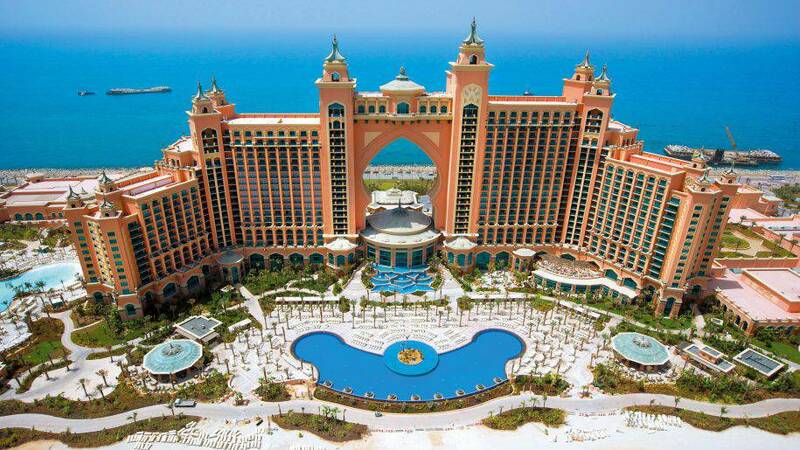 Delmon Palace Hotel / or Similar.